umigationwood, film,pallet,etc or according to customer’s requirement. 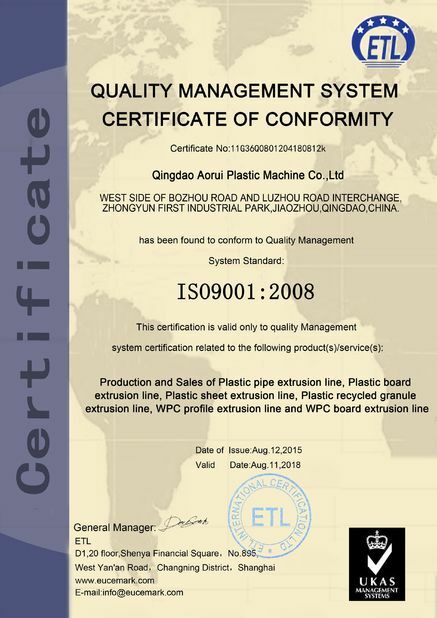 Mould: change molds to produce different pipe products. 1. By adopting precision forming technique of aluminum tube, ultrasonic welded aluminum tube will have precise size and nice roundness. 2. By adopting the process of co-extrusion in steps for inner and external tubes, binding strength between tubes is increased, heat accumulation between tubes are avoided, hence, ensure a more smooth surface of both inner and external tubes. 3. 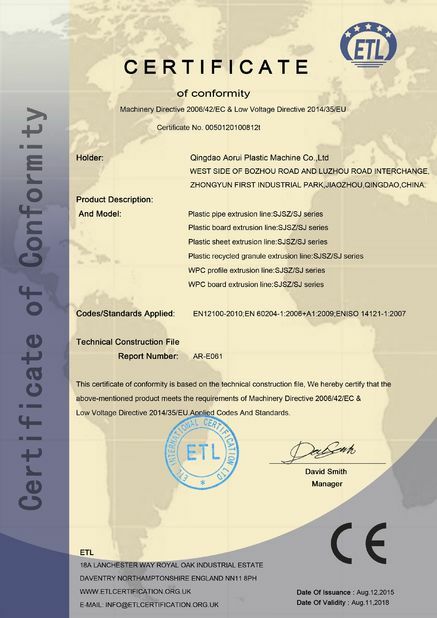 PLC control system is adopted by this production line, it has friendly human-computer dialogue interface, easy to operate and with interlock function. .. 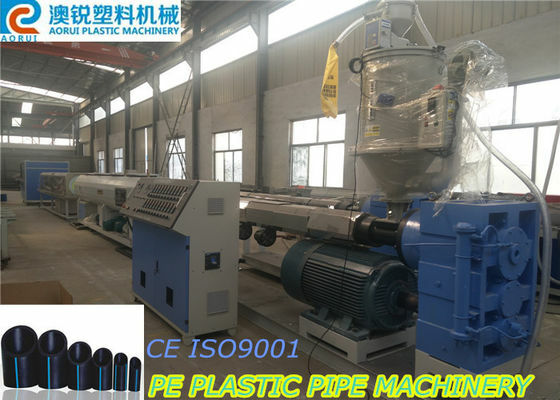 This production line is used to manufacture aluminum plastic tubes and aluminum tubes. 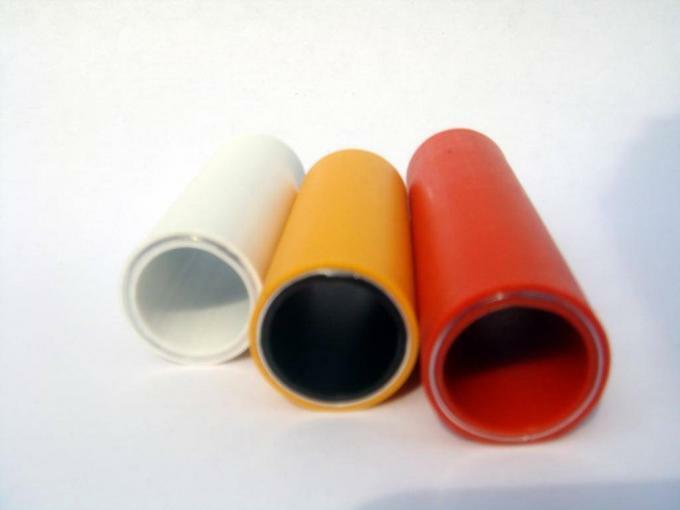 Laminated tubes will be formed in one step by ultrasonic welding and Co-extrusion process. 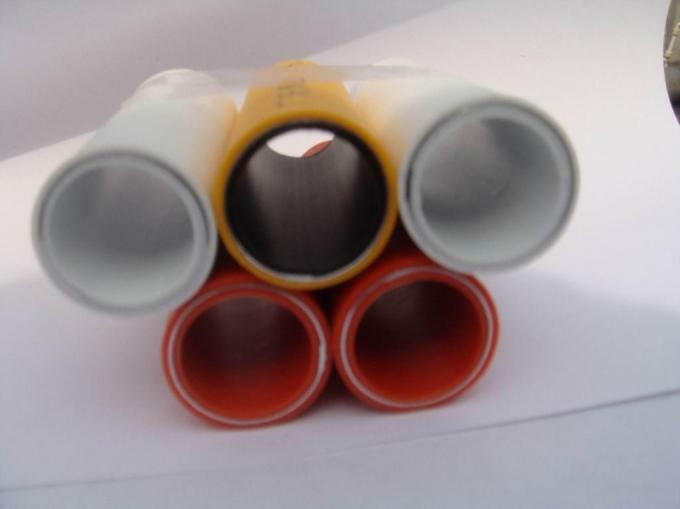 Such aluminum and plastic laminated tubes are widely applied for cold and hot city water pipes and running pipes of acid, alkali, salt, other kinds of liquids, fuel gas, oxygen and compressed air etc. 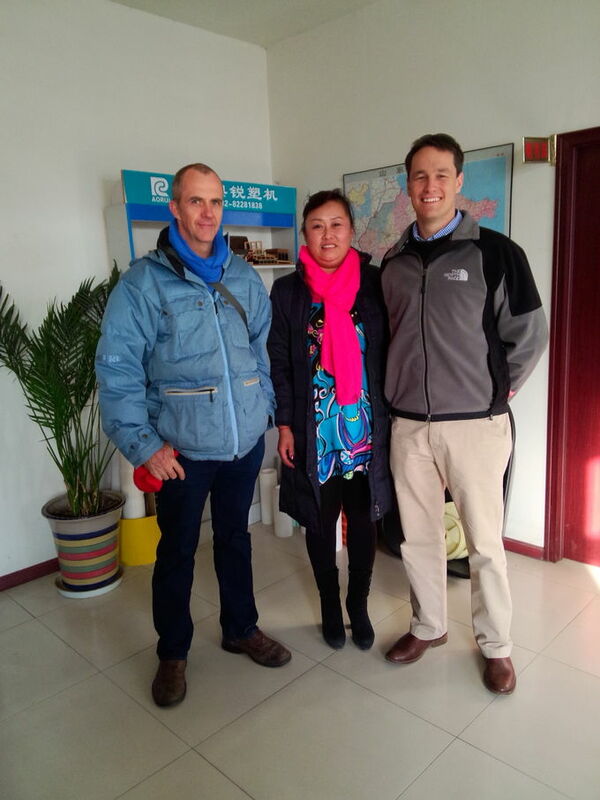 Cold and hot city water pipes and running pipes of acid, alkali, salt, other kinds of liquids, fuel gas, oxygen and compressed air etc.